Are You Ready To Start Beauty School? Enroll Today! There’s no better time to become a beauty professional! You can earn a rewarding career making people look and feel their best. Are you interested in a beauty career? Our accredited beauty school in Sacramento could be the perfect place to start! 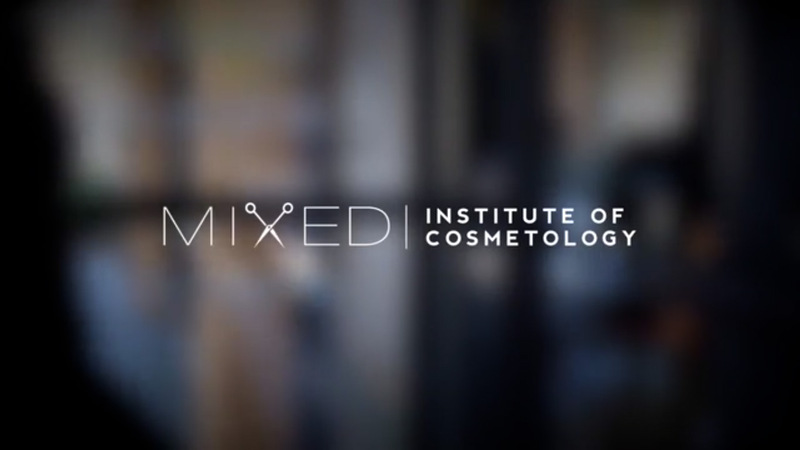 Whether you’re considering a career in cosmetology, barbering, manicuring or in search of a stunning new look from our salon, Mixed Institute of Cosmetology & Barber is your destination of choice. MIXED’s faculty and staff are dedicated to giving our students the skills to excel in this industry and knowledge to acquire employment opportunities. Come and see for yourself. Our curricula gets students prepared for both state board and the salon floor. Aside from necessary skills, techniques, and etiquette, MIXED prepares future hair professionals for all textures and hair types. This program covers nail trimming, cleaning and polishing. In addition, our students learn everything from eyebrow shaping to waxing, and various forms of face and body hair removal the proper and safe way. Barbering is more than a career, it’s a lifestyle and a perfect option for creative individuals wanting to love what they do every day! 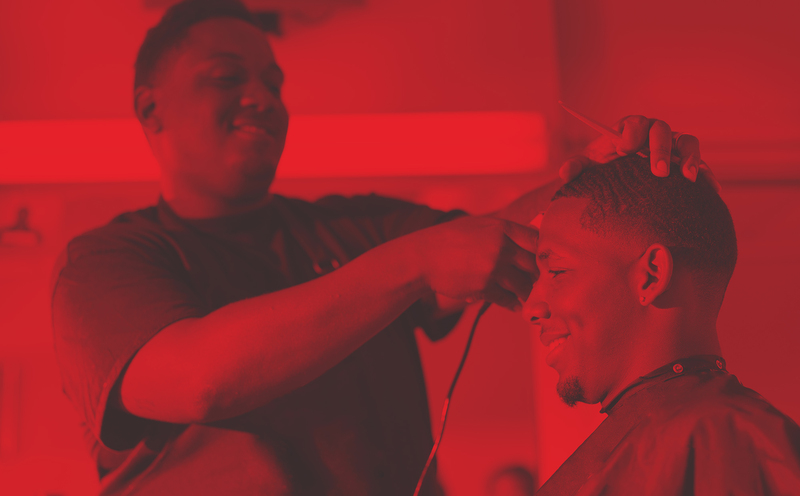 MIXED Pro Barber Program provides the hands-on training and real-world experience you’ll need for a successful career as a professional barber. 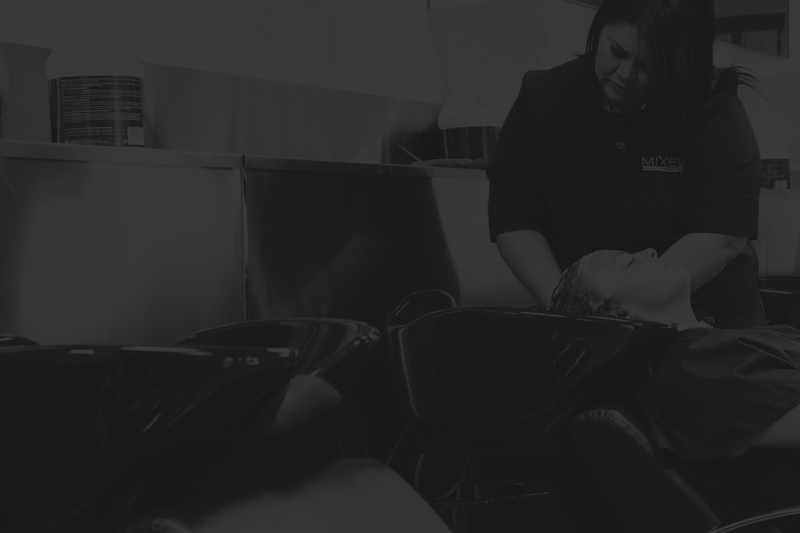 Mixed Institute of Cosmetology and Barber offers a variety of beauty services at discounted prices. Men’s & Women’s Haircuts, coloring, styling, chemicals, facials and manicures are all performed by students under the supervision of licensed instructors. Choosing Mixed Institute of Cosmetology & Barber. The Top Three Reasons You Should Enroll. Learn and train with some of the most successful beauty professionals teaching you how to service clients with any texture and ethnicity. MIXED graduates are prepared for whatever career path in beauty they choose with the understanding of how to build a clientele and grow their business. We’re teachers. We’re students. Most important, we’re a family that understands the space between you and your dream career and we simply won’t let you quit. Since my first phone call to this school, I’ve felt nothing but love. I’ve come to look at the staff as family and at no point have I felt less. I love this school not only because I’ve learned more than I ever knew I needed to, but because they make me aspire to be the best I can be in all aspects of my life. I joined this school because an apprenticeship was too long. I learned how to be professional at all times. The school itself and everyone in it are very welcoming and positive. My instructor really is more like my friend and he teaches me everything he knows so that I can take my game to another level. I spent 6 months looking at Barber Schools and I felt like Mixed was the best choice I could have made. Unlike traditional schools, you don’t spend all of your time in the classroom, you get lots of hands on training! The barber instructor is amazing and the cosmo instructors are all equally as talented. Mixed is truly an amazing environment to learn in. I decided to attend Mixed Institute of Cosmetology and Barber for the affordability and family feel. I appreciate the encouraging, helpful, real life education I’ve received by the owners and staff sharing personal experiences with regards to life skills as well as the hair industry. I like Mixed because I’ve learned a lot about customer service and equipment care. My instructor motivates me to do better in the future. Join a diverse group of students with like-minded dreams of styling the world!